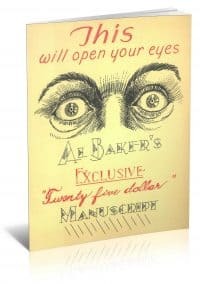 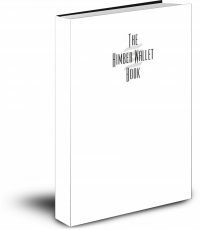 A Practical Guide to the Art of Amateur and Semi-Professional Entertaining, With Instruction in Conjuring, Ventriloquism, Vocal and Instrumental Mimicry, etc. 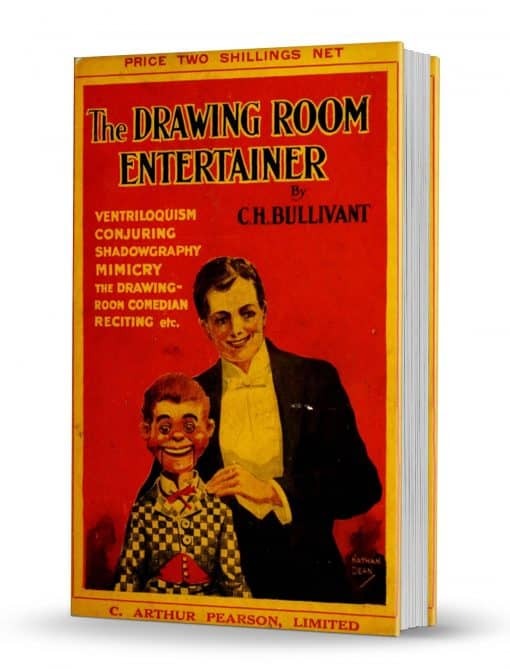 The Drawing-Room Entertainer: A Practical Guide to the Art of Amateur and Semi-Professional Entertaining, With Instruction in Conjuring, Ventriloquism, Vocal and Instrumental Mimicry, etc. 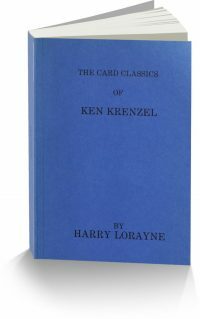 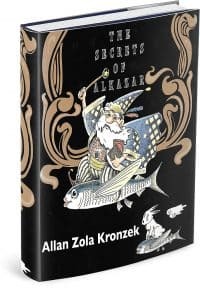 Second printing of second edition.